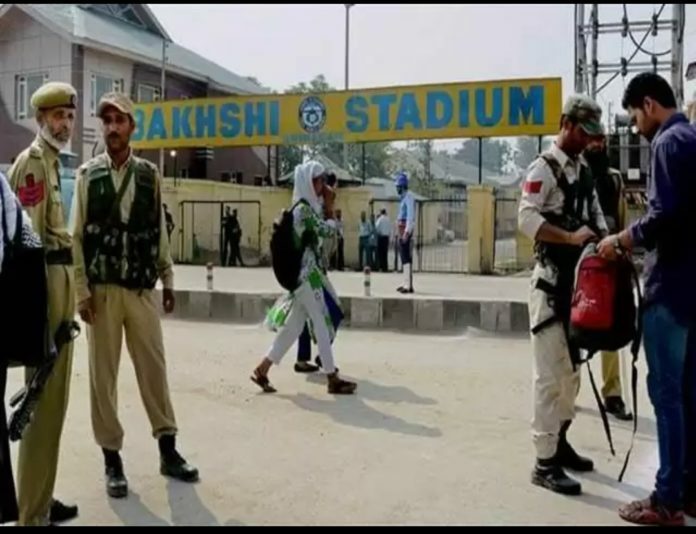 Jammu, April 08: The security cover of over 400 Jammu and Kashmir politicians, withdrawn after the Pulwama terror attack in February, has been restored. The decision taken by Chief Secretary BVR Subrahmanyam had triggered widespread protests from parties who highlighted the risk to mainstream politicians in the state. Governor Satya Pal Malik’s decision came days after all the major political parties in the state complained to the Election Commission of India. The parties alleged that the withdrawal of security was a conspiracy to sabotage the election process and jeopardise the safety of political workers in the terrorism-hit state. Jammu and Kashmir, which is under governor’s rule since last year, will vote for the Lok Sabha elections in five phases from April 11 to May 6 and results will be declared on May 23. In the days after the February 14 Pulwama terror attack that left 40 paramilitary soldiers dead, the governor’s administration withdrew the police protection to large number of political workers and separatists. On Friday, the Union home ministry had said that the security cover of over 900 “underserving” people had been withdrawn in Jammu and Kashmir, freeing 2,768 police personnel. Sources said Governor Malik had expressed his displeasure over the chief secretary presiding over the security review meeting in which the decision to withdraw security to political workers was taken. The State Level Security Review committee is headed by the State Intelligence Chief and it has members from all intelligence agencies and top police officers.